Introducing what is probably the most iconic pair of sunglasses ever made: the Aviator. 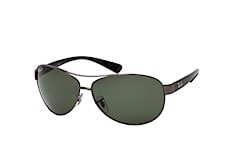 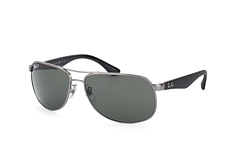 Created initially for US Air Force pilots in World War II, these glasses offer maximum glare filtering, the best optical characteristics and great overall protection for the eyes. Aviator style sunglasses replaced the fighter pilot goggles that had been used until then. 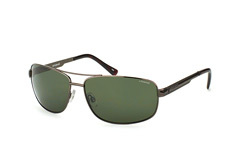 The unique shape of the rims ensures that as much as possible of the eye and the surrounding area is covered. 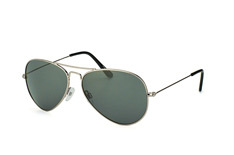 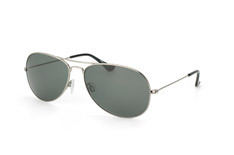 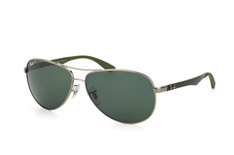 In 1936, Bausch & Lomb introduced the Aviator sunglasses, specially developed for fighter pilots in World War II. 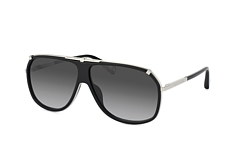 The large tear-drop shape of the frame was initially chosen because it covers three times the size of the eye, protecting from glare from all angles. Various American war heroes were featured in magazines around the world, and all of them had one thing in common: they all wore pilot-style Aviator sunglasses. 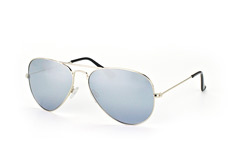 Hollywood picked up on the Aviator and film stars such as Tom Cruise and Val Kilmer wore them in the famous block buster film 'Top Gun'. Equally unforgettable are Brad Pitt in 'Ocean's Eleven' and Robert Redford in 'Spy Games'. Not surprisingly, a legend was born. 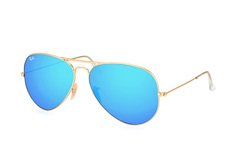 In fact, it is said that the Aviator were the world's first-ever sunglasses to sport a distinguishable and unique style. 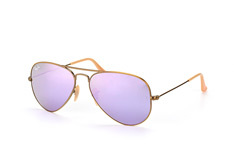 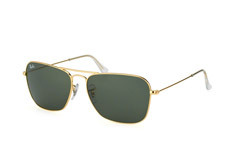 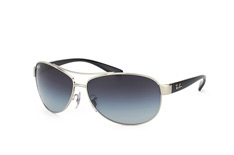 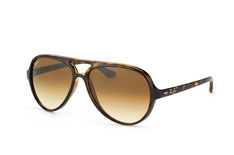 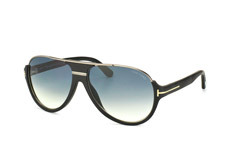 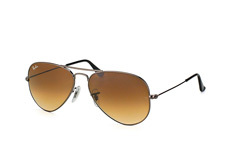 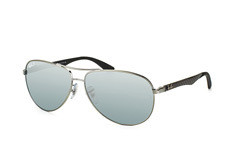 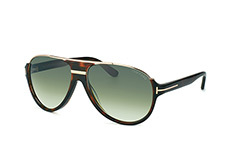 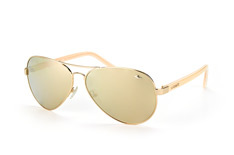 Many of the top designers feature Aviator-style frames in their ranges, including the Tom Ford Marko and Cole models and, of course, the world-famous Ray-Ban Aviators. 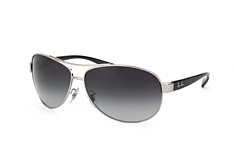 The style is suitable for most face shapes and is unisex. 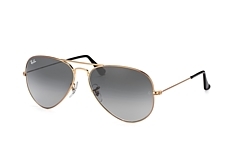 The Aviator’s style has continued to evolve throughout the years: a thick plastic frame instead of the metal wire rims and temples, single-bridge frames and even one-piece lens shields. 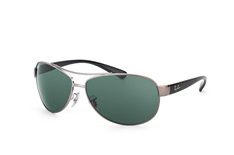 Rimless and semi-rimless models were introduced, as well as new lens colours inspired by brighter, bolder colour palettes. 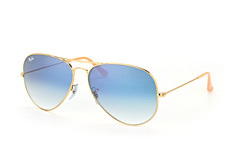 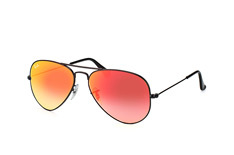 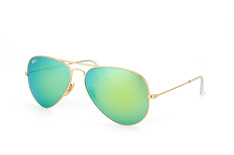 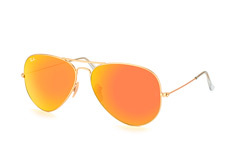 Aviator style sunglasses have become a staple fashion item throughout the world, with a huge range of possible combinations of frames, colours, lenses and sizes. 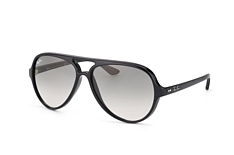 With Mister Spex you're sure to find the model that complements your unique style perfectly and in no time at all you will be sporting your own pair of these fashion icons. Aviator metal frames are available in gold, gun-metal grey and black, with lenses in a wide range of colours from classic green or brown to gradient colours. You can choose to have your lenses polarised or non-polarised. 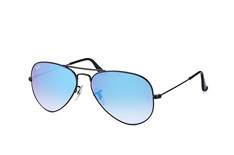 Polarised lenses offer additional eye protection, as most light reflected by shiny surfaces is blocked and these lenses eliminate glare almost entirely. 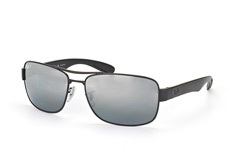 This increases visual clarity and enhances contrast. This large selection of frame and lens colours allows you to create the exact look you want, whether your face is oval, square or heart-shaped. 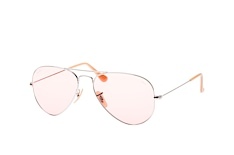 To complement the latest trends in women's fashion, we offer additional, softer lens colours such as gradient pink or brown, with rhinestone details available with some Aviator models. 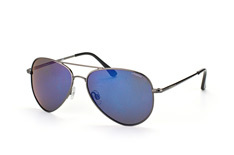 Get the perfect look with a new pair of Aviator sunglasses at Mister Spex.